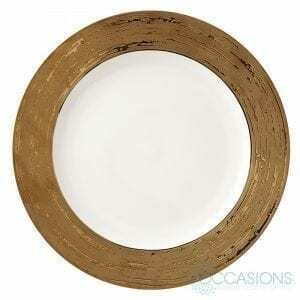 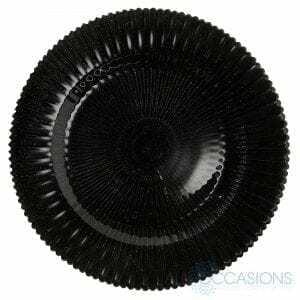 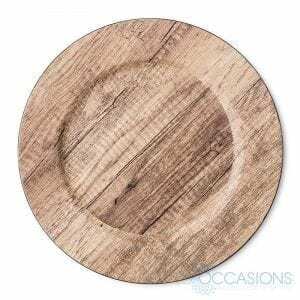 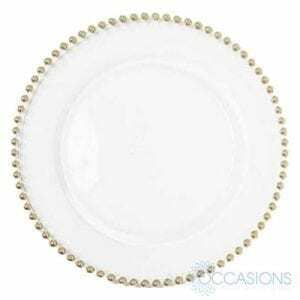 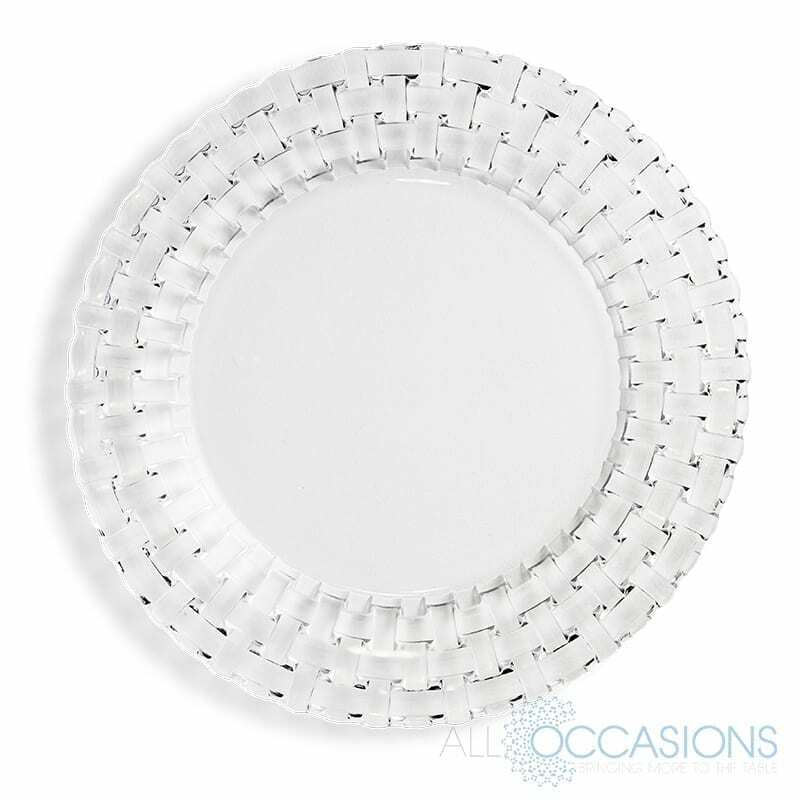 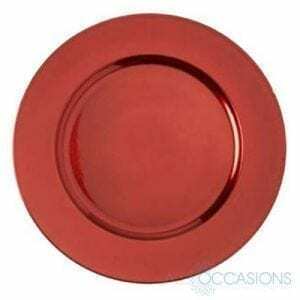 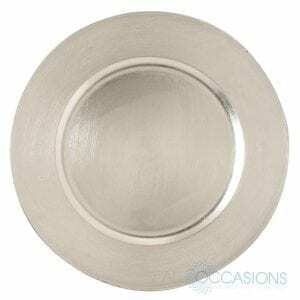 This charger plate is great for adding a subtle touch to traditional table settings, serving at parties, banquets, and other occasions. 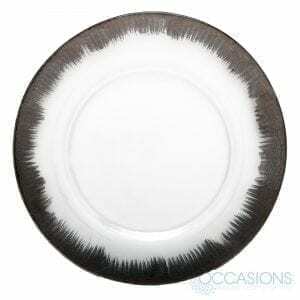 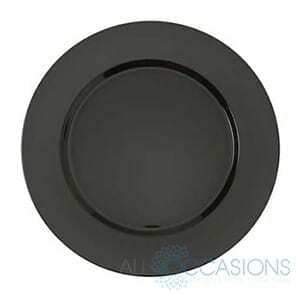 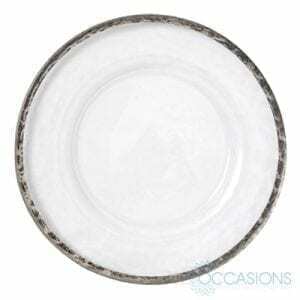 Easily place this charger under dinner plates, platters, and bowls for a professional, finished look. 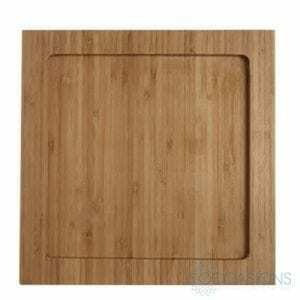 It allows plenty of room for serving soups, salads, and entrees. It will help prevent spills and messes by catching any excess food and protect your table while your guests enjoy their meal.